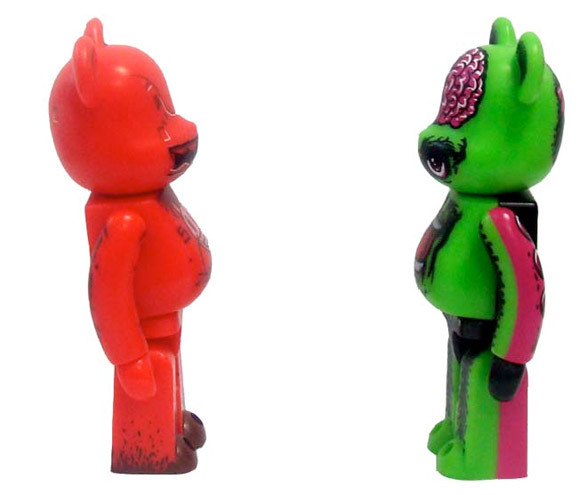 2Tone Dunny artist, Maxx242 and creator of The Deek, Jeff Soto square off for their new Be@rbrick invasion presented by Zap Pac Toys. 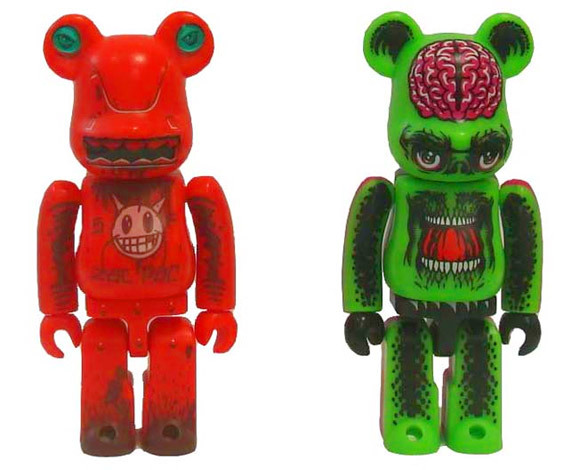 These eye-popping designs will be unleashed at the Invade Japan Tour on October 29. 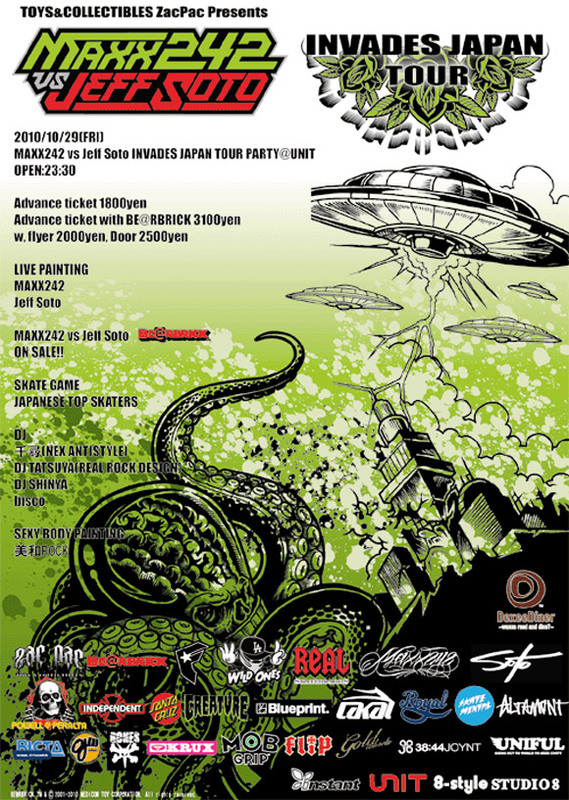 There will be live painting by Maxx and Jeff, a pro skateboarding demo by Japan’s top skaters and many musical performances throughout the evening. 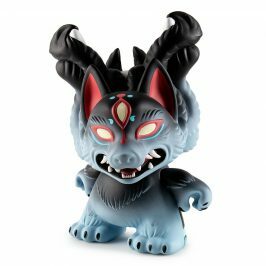 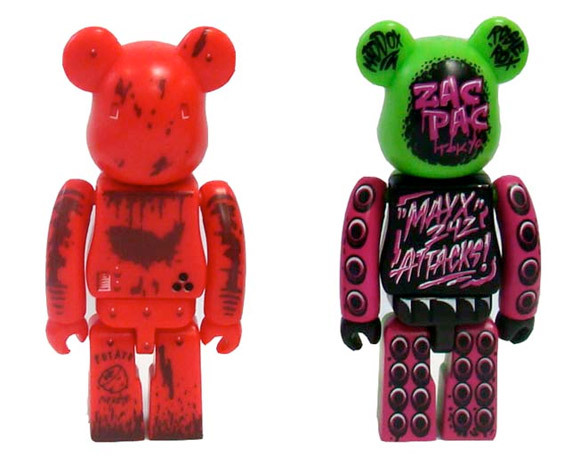 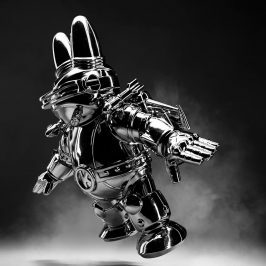 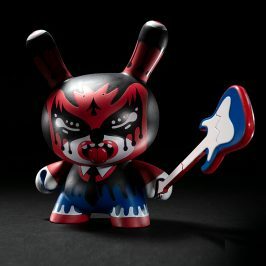 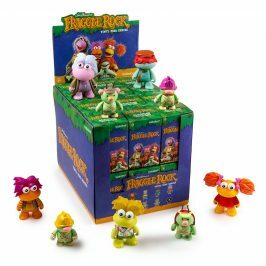 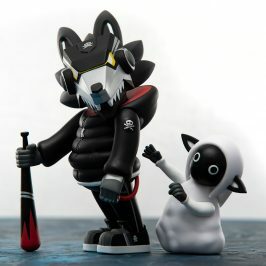 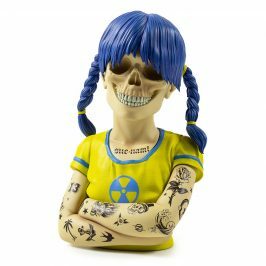 Hit up Zap Pac to get your paws on these limited edition Be@rbricks.